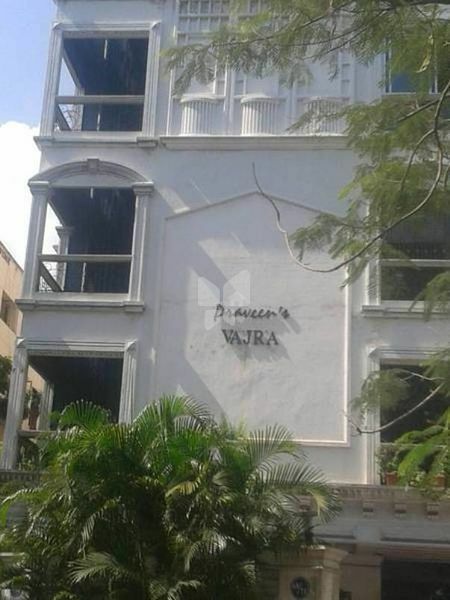 How Far is Praveen Vajra Apartments? Praveen Vajra Apartments is one of the popular residential developments in Chetpet, neighborhood of Chennai. It is among the completed projects of its Builder. It has lavish yet thoughtfully designed residences. We introduce ourselves as Praveen Housing a multicrore Company with an impressive track record for the past several years. With nearly three decades of experience in the construction business Praveen has emerged into a reputed company in Chennai. Established in 1980, Praveen Housing and its group concerns have the experience of building over 10,00,000 sq.ft. of apartments spread over various residential areas of Chennai and at present 2,00,000 sq.ft. is under construction. A portfolio of our projects in prime locations compliments the city scape of Chennai. Dedication and commitment to our customers have been the hallmark of our success. Each of our building bears testimony to the commitment of quality and design Praveen’s Apartments building meet and often surpass customer’s expectations. Catering to a discerning clientele all our locations are chosen with extreme care, our buildings are aesthetically appearing, functionally efficient and decidedly up market. Praveen is fueled by a highly motivated team which is focused to our client needs at all times.